While urban patients have easy access to quality healthcare, the same cannot be said for our fellow-Indians living in the rural areas. A passion to provide world-class healthcare to the rural populace is what drives us at MVJ Medical College & Research Hospital, which led us to set up Super Specialty Units and Clinics like the MVJ-BRAINS Neuro Spine Centre. Established in collaboration with the renowned BRAINS Neuro Spine Centre, this cutting edge neurosurgical centre provides neurosurgical, neurological and neurocritical care as well as 24/7 neuro-emergency services. The Centre also acts as a referral centre for surrounding hospitals, functioning under the direct supervision of Dr N K Venkataramana, an internationally acclaimed neurosurgeon, researcher and academician. 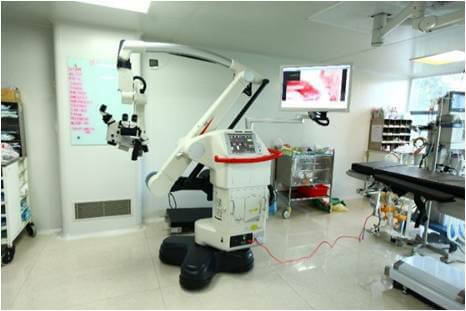 Cranial injury and spinal tumour surgeries have already been performed at the MVJ-BRAINS Neuro Spine Centre. Also in the process of being established, is an Ancillary Centre for stroke, providing rapid diagnosis and invasive intervention like thrombolysis, endovascular and surgical therapies.